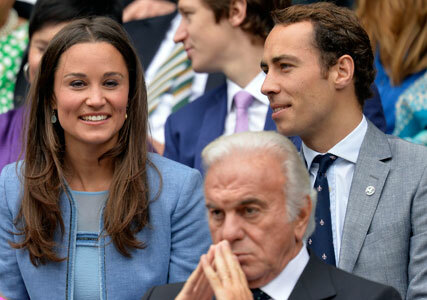 Pippa Middleton is currently is caught up in a legal battle with the author of a spoof book, The Independent has revealed today. The book, entitled ‘When One Is Expecting’, was written by the creator of the spoof Twitter account ‘@pippatips’, which has now generated over 50,000 followers. It offers advice on pregnancy, including posh tips on how to care for a royal heir. The book parodies Pippa’s now-famous book ‘Celebrate’ which received much media criticism for its thought to be ‘obvious’ party-planning tips. 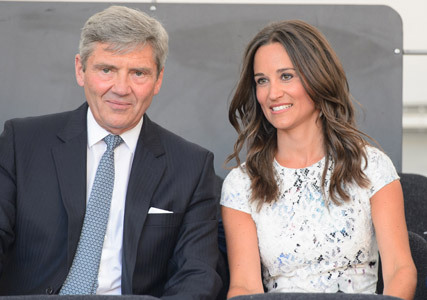 Despite the fact the book was published last month, The Independent states that Pippa Middleton‘s lawyers have written to the publishers, Icon Books, to demand that the accompanying Twitter account be deleted.